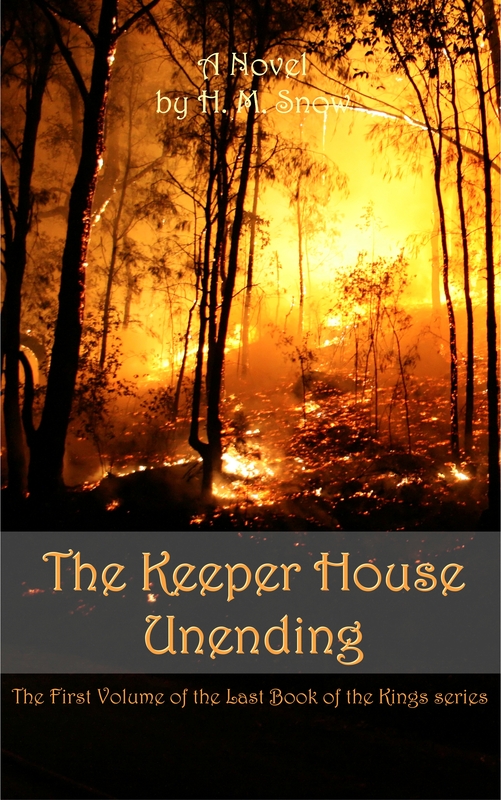 The ancient House of the Keepers has ruled the Second Kingdom in unbroken succession for seven centuries. Now it’s rapidly falling into ruin. Its valiant king has been murdered in battle. Phelan, a treacherous seer, has pitted his will and powers against the kingdom’s aging heroine, Lady Morena. The only remaining Keeper prince has been forced to flee the murderous rage of his usurping general while enemy armies march upon the Second Kingdom. Meanwhile, in the war-threatened Outland territory beyond the Great River, young Colin wrestles with other-worldly voices and nightmares that force him to question his sanity. A timely meeting with the exiled Keeper heir provides answers…but will the answers prove more challenging-and deadly-than the questions? And whom can young Colin trust with the gifts he’s been given?